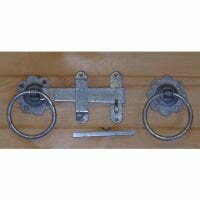 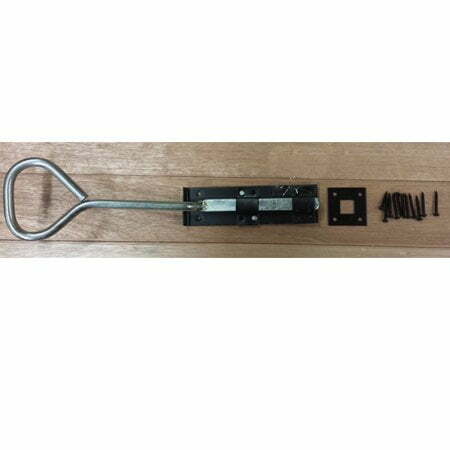 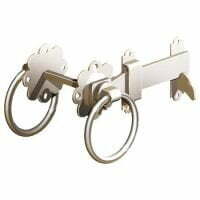 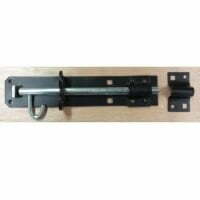 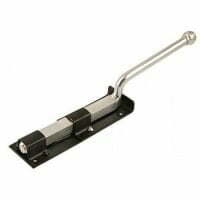 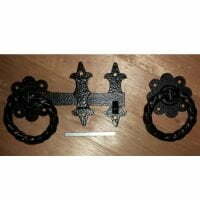 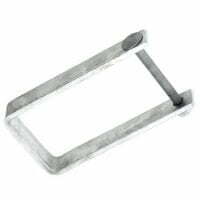 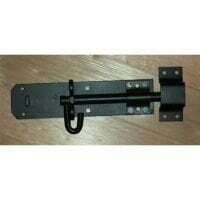 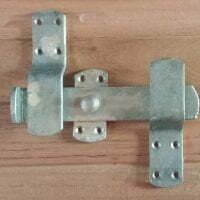 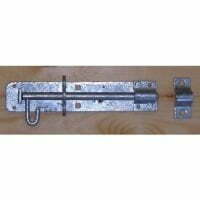 Used on pairs of doors or gates and fitted to the top of the door. 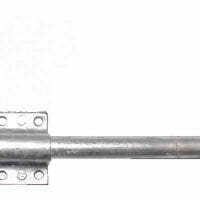 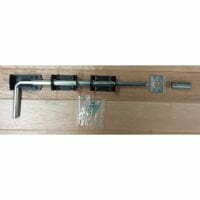 The Bow Handle Bolt secures the first of a pair of doors or gates to close to the door frame or lintel, giving the more frequently used door something to close against. 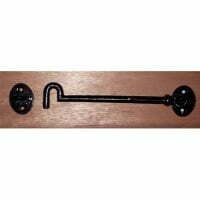 With a bow ‘D’ shaped handle it gives something to get your hand into to pull against to open – it’s also known as a ‘D’ Handle Bolt. 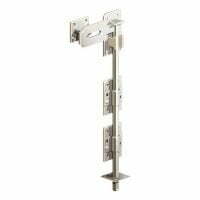 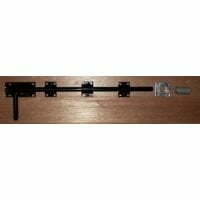 Supplied with all screws and a flat plate receiver.